Call us today on 07737 909 081 to arrange a FREE estimate or click here to email us! 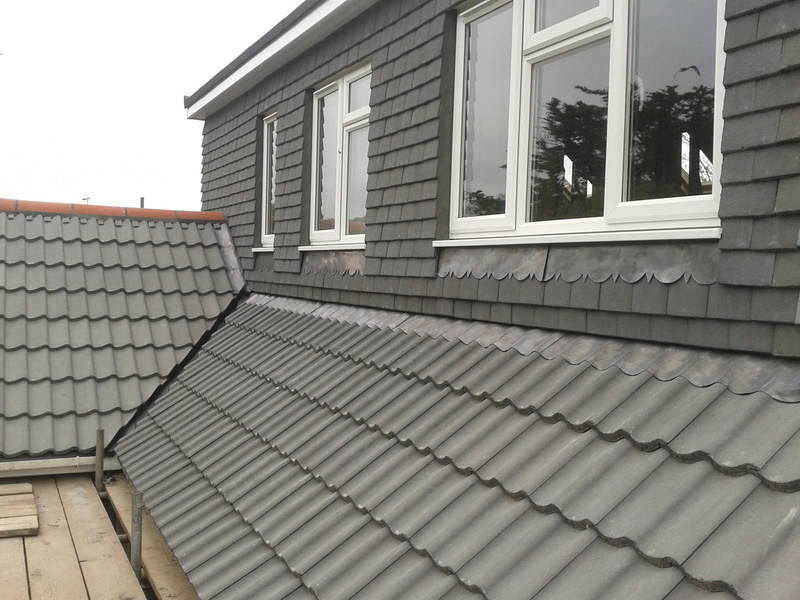 C & D Roofing & Property Maintenance is a family run business with over 35 years experience specialising in Domestic roofing and property maintenance. We pride ourselves on carrying out quality work and providing good customer service. We provide FREE estimates with no obligation and Guarantee all work carried out. 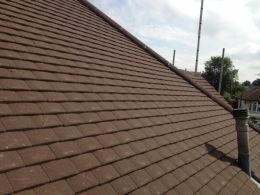 I have used C & D roofing and property maintenance for all my roofing and maintenance needs, over the past few years. They have repaired my roof, renewed my guttering and fascias, and even painting and decorating within my home. 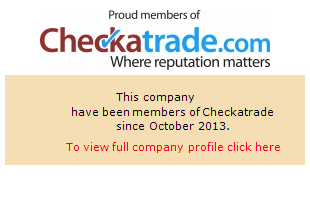 Check out our testimonials to see what our previous clients have said about us.